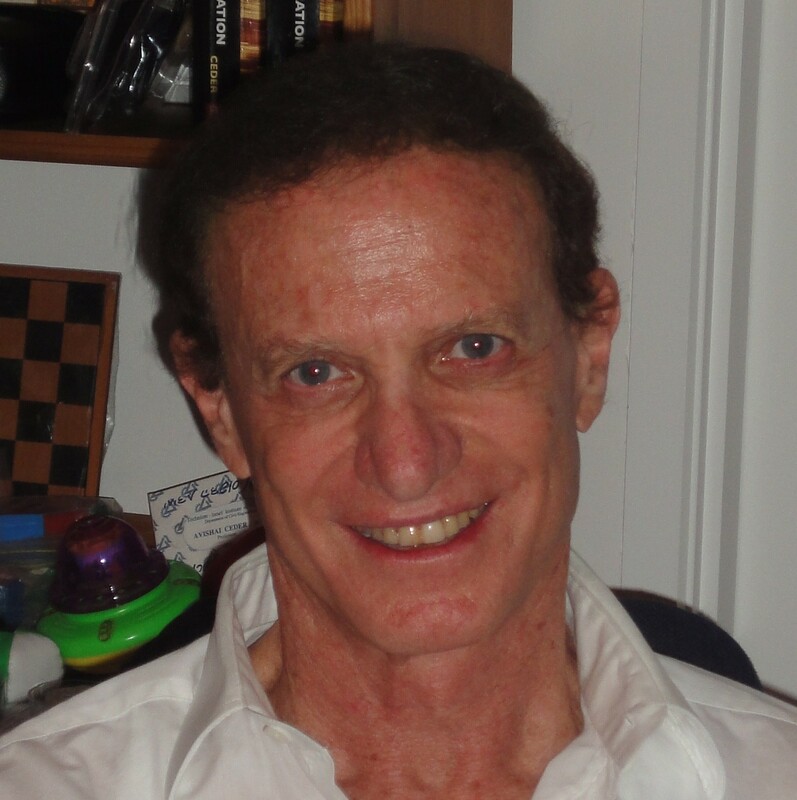 Professor Avishai (Avi) Ceder is recognised internationally for his contributions to transportation research. His Research interests include: Public Transport, Operations Research, Human Factors and Behavior, Intelligent Transportation Systems, Road Safety, Traffic Control, Logistics. He has pursued these interests in his roles as the Chief Scientist at the Israel Ministry of Transport and Israel delegate to the Transport Program of the European Community from 1994 to 1997, the Head of the Department of Transportation Engineering and Geo-Information at the Technion 2006-2007 and Founder and Director of, the Transportation Research Centre (TRC) at the University of Auckland 2008-2014. His most significant contributions are: (1) as the sole author of the book Public Transit Planning and Operation: Theory, Modeling and Practice, Elsevier, Oxford, UK, 640 p. 2007. This book was translated to Chinese by the Tsinghua publication press, Beijing, China, 2010; 2nd edition Public Transit Planning and Operation: Modeling, Practice and Behavior, CRC Press, Taylor & Francis, London, UK, 742 p.2016. This 2nd edition was translated to Chinese by the Tsinghua publication press, Beijing, China 2017, and is being translated to Korean; (2) First modeling of vehicle scheduling graphical person-computer interactive approach based on a step (deficit) function. The associated software is optimizing more than a few public-transport systems by saving large number of buses especially in Europe and Hong Kong, e.g., KMB agency, using this model, has been able to save more than 20 double-decker buses; (3) Development of the first method for constructing practical design of an efficient public-transport network of routes. This problem is known to be complex; (4) First development of prudent public-transport timetables that optimize the correspondence of vehicle-departure times with passenger demand; and (5) First formulation and solution of the public-transport route-choice dilemma.